This week, St. Petersburg Group’s online publication, St. Pete Catalyst, announced its media partnership with TiECon Tampa Bay. TiE is one of the world’s largest nonprofit organizations with over 15,000 members in 61 chapters spanning 14 countries. TiE Tampa Bay brings entrepreneurs and established business professionals together offering mentorship, networking, funding and incubation. 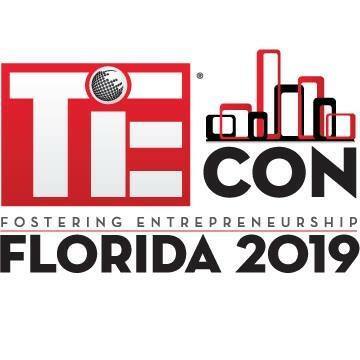 TiE Tampa Bay’s yearly TieCon event includes keynote speakers, panels and a bevy of networking opportunities for entrepreneurs. In years past, TiECon has hosted noteworthy speakers such as Arnie Bellini, CEO of ConnectWise, Steve Raymund, Founder Former Chairman/CEO of TechData, and Sarvajna Dwivedi, CEO of Pearl Theraputics. The Catalyst team will be in attendance at this year’s TiECon to support the local entrepreneurial community and share the event’s valuable content with a wider audience. The 2019 TiECon will be held February 16, 2019 at USF’s Sam and Martha Gibbons Alumni Center. For more information or to purchase tickets to TiECon 2019 please click here.